Being international leaders means being intuitive, quick, creative and innovative. 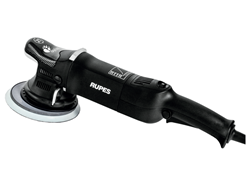 RUPES has been following these principles since 1947 and today, thanks to its R&D department and to the exceptionally high quality of its products, it is considered one of the leading players of the international professional tool market. 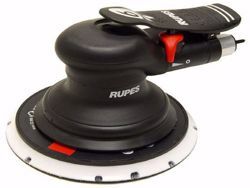 RUPES is a solid manufacturing group with 4 production sites and a capillary sales network serving the key market. 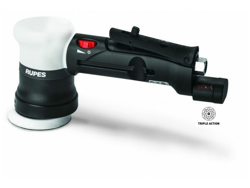 RUPES is the ideal Made in Italy partner for professional tooling and related applications.